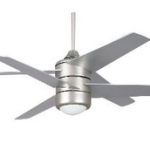 Ceiling fans have been around for almost 150 years. 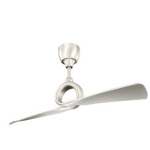 At first, they were widely used in industrial settings but soon caught on in restaurants, stores, and offices. 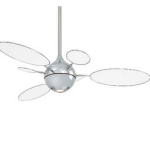 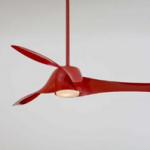 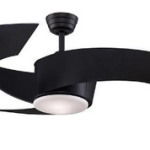 Now ceiling fans are a staple in many American homes. 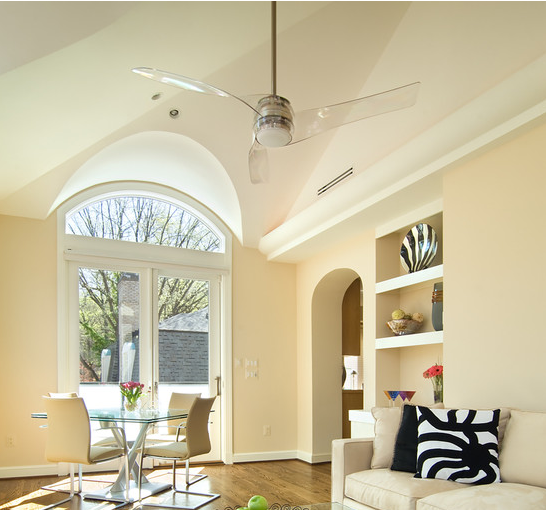 Aside from being stylish additions to your home, ceiling fans help cool your home in the summertime and evenly warm the home in the winter.